A civil disobedience movement was launched in the late summer of 1942, as a response to Gandhi's call for Indian independence. 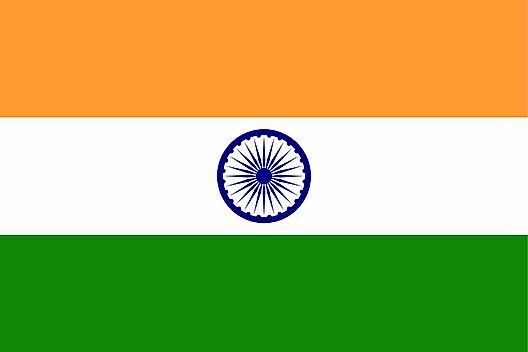 Following the Second World War, weakened British forces retreated from India, and, in 1947, India declared independence and formed its own country. Riots broke out between Sikhs, Hindus and Muslims, following a controversial division of Punjab and Bengal territories, and spread to several regions within India. 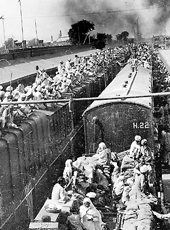 In addition to the riots, one of the largest mass migrations ever recorded in modern history occurred, with over 12 million Hindus, Sikhs and Muslims migrating through the newly created nations of India and Pakistan. Throughout the next several decades, India's economy saw a mixture of successes and failures, but continued to remain a democracy with civil liberties. However, the country continues to play host to both rural and urban poverty, and unresolved territorial disputes with China and Pakistan. During the 1990s economic liberalization began, establishing an extensive urban middle class, and revolutionizing India into one of the fastest-growing economies in the world. Home to some of the most significant natural and man-made wonders on the planet, and thus, a powerful exotic tourism magnet, the modern open-door policies of India have put the tourist industry here on the fast-track, as luxury hotels and beach resorts are constantly under construction. With numerous major languages and hundreds of dialects, dozens and dozens of large cities and over 700,000 villages, India offers both the classic, traditional rituals of its many cultures, and the fast-moving world of the 21st century.